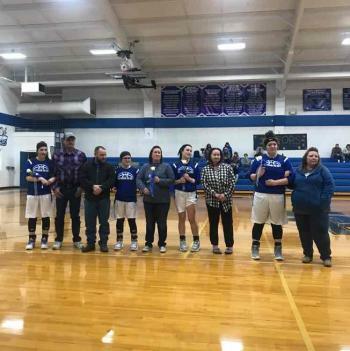 Senior Night 2019! Go Lady Bears! Congratulations to our Seniors 2019!